Almost everyone is guilty of following advice from books and celebrities when it comes to moving on from breakups or starting new relationships. You might have pored through ‘Act Like a Lady, Think Like a Man’ and attended the movie premiere. Friends dragged you to the movies for a dose of ‘He’s Just Not That into You’’ and you nodded along to some of the advice and tut-tutted through others. However, when it comes to relationships, there is really no one-size-fits-all. Many people have discovered that it is unwise to jump from one relationship smack into another one simply because some celebrity said that is the way to go. 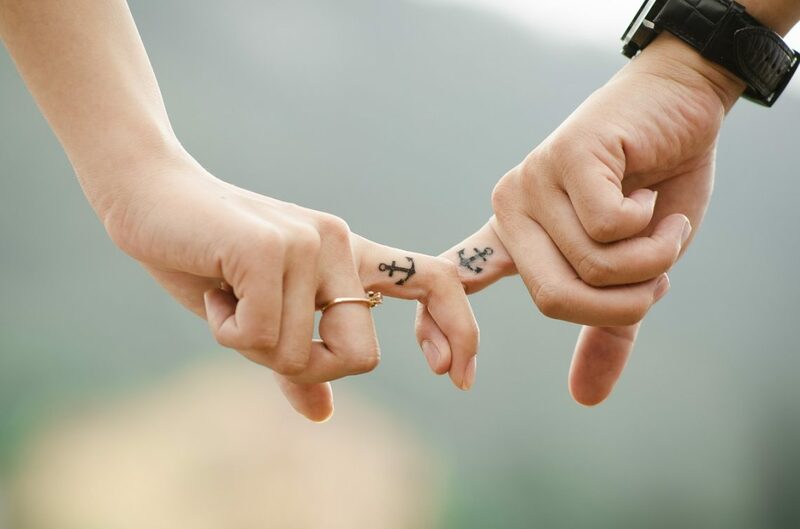 As you look into the possibility of becoming someone’s other half, there are some simple principles that you might shift your focus to in order to attract the happy match for you. 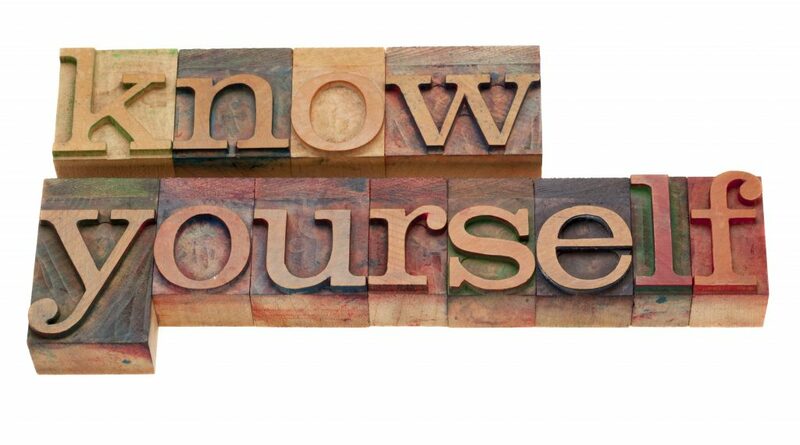 Knowing yourself includes understanding all aspects about yourself from the emotional to the sexual. If you have ever been asked the question “Who are you?” you may remember squirming and stuttering as you labored to find the right adjectives. We do not like it when the spotlight is turned on us. However, we expect others, especially those we click with, to understand us and tune into our frequencies. This works best if you understand yourself so that you are able to communicate your needs and expectations to the other party. If you do not know what you want, it is unrealistic to expect that the other person will. Maya Angelou famously declared, “When someone shows you who they are, believe them the first time.” Oftentimes, in the throes of attraction, people tend to rationalize poor behavior and blame it on an event or some emotion. If they make promises and break them, disrespect you, put you down or even abuse you, pay attention. If they dismiss your concerns or justify their actions, pay even closer attention. They are telling you loud and clear that that is who they are. Anyone who claims that they are looking to have a good time and needs space is to be taken at their word. Unless you are on the same wavelength, you let that one go. People may advise you to give them time to grow or help them along, but that is not your responsibility. You are not looking for someone to train. This is in reference to sexual intimacy. Delay it. You do not want to go from 1 to 100 in the space it takes to know the other person’s favorite food. If what you want is a relationship, coitus can wait. There are people who believe that copulation hastens the emotional intimacy between couples. That could not be farther from the truth. Spend time getting to know the person. You must commit emotionally before you commit sexually. Do not isolate yourself with the excuse that you are ‘working on yourself’. You do not need to work on yourself in isolation. While it is great to go on a hiatus, you can work on yourself through developing greater self-awareness in all aspects. You want to do things differently so that you do not get stuck in the same old situations. Allow your brain to adapt and grow by exposing it to new environments and experiences. It is never easy to put yourself out there especially when you have suffered heartbreak, but ultimately, it is worth the effort.